Play pool with your friends or make some new ones! Enjoy the most authentic pool games and compete against thousands of active worldwide players! Choose from over 100 specialty cues and run the table in style! Pool Live Pro is free to play, which means you can’t buy your way to victory - so you’ll have to sharpen your skills and earn it! 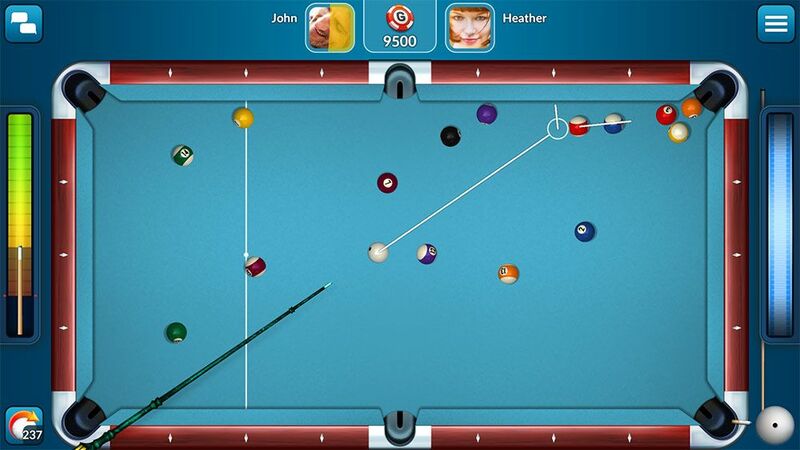 Featuring 3 forms of billiards in one game, including 8-ball, 9-ball and Blackball. Play on desktop, Facebook and now on mobile! Pool Live Pro is now available on iOS and Android, so you can play online pool wherever you go! True physics in every shot. Authentic feel of a real-life pool table (Beer and cigars not included). Pool is an addictive sports game, which is impossible to dislike. Pool tables are found in pizzerias, bars and clubs. And although the game really is attractive, it is worth remembering that not everyone likes to play in loud and smoky pubs. Going to the snooker club also requires a whole afternoon or evening – you need to get there, secure a table, and of course play the game. So what if you fancy a quick game between your duties? For all those who also like to entertain themselves in front of a computer or smartphone screen, we offer a great alternative. 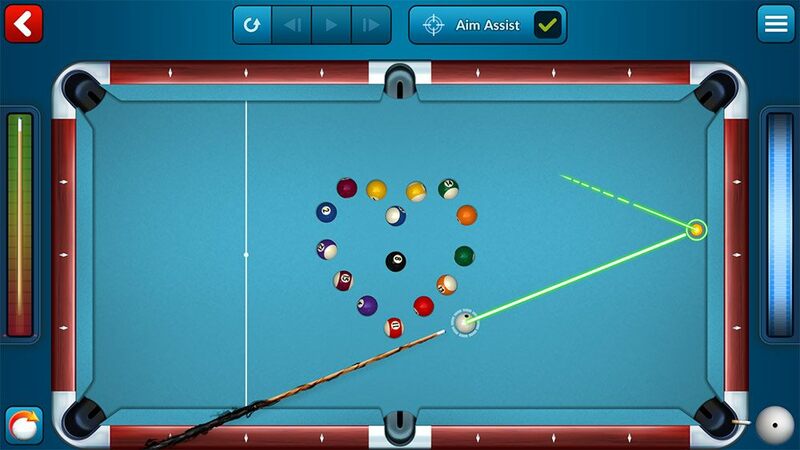 This is a series of pool games, which can be found at GameDesire - pool live pro online. 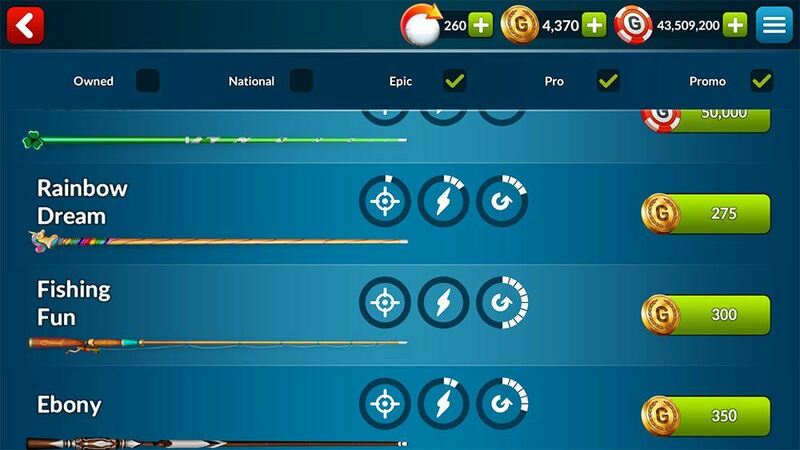 In pool live pro you have access to four types of pool games in which you can test yourself against thousands of players from around the world, 24/7. They are eight-ball, nine-ball, snooker, and blackball. Each will meet the expectations of the most demanding players. Those who have the opportunity to try the online game for the first time will certainly be surprised by the realistic physics and precise control. Details and polished graphics provide a very positive gaming experience. Satisfying demand, a beautiful and smooth image is achieved by displaying 60 frames per second. Each game takes place in accordance with the rules of its real version. But the game at the digital table can be much more exciting. Gaining further experience points, players unlock new levels, and may then play for higher stakes. Each level also has slightly different rules, for example the requirement to declare a pocket before each stroke, shorter time to play a shot (Blitz), or lack of assistance in the form of guides. The more games you play, the more effective your gameplay will become. You will never be bored with pool live pro. 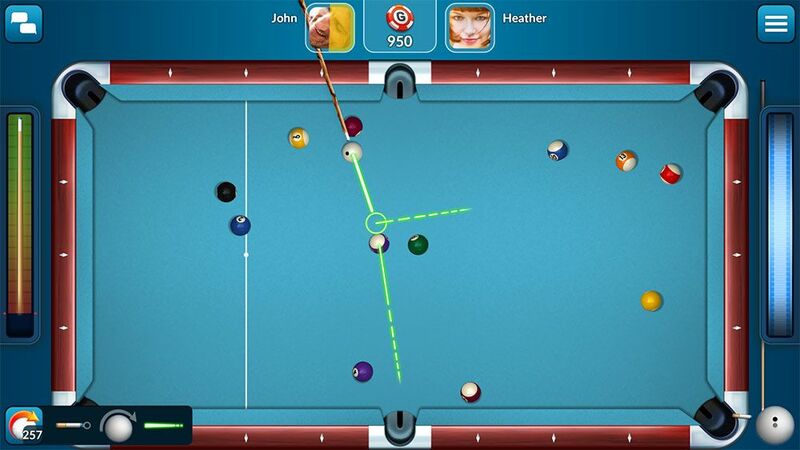 In pool live pro the most popular game is eight-ball, which brings together the greatest number of players. Eight-ball is a traditional American variety of pool, played with “solids” and “stripes” balls. Just as real eight-ball is played by different rules all over the world, on the tables of Pool Live Pro you can also compete under different rules. It is worth attempting the different tricks offered in the game, as such could help in sticky situations where the game is not going your way or when you have the last ball to pot. You should also practice rotation, or to put it simply, spin. Why is this useful skill? Because, with a little luck, it will enable you to pot all the balls in a row. Rotation helps you to control the cue ball after a rebound. Topspin can help save you when the white ball may otherwise also fall into the pocket, thus causing you to lose your turn, or rest in a position that makes further play impossible. Pool is a game that requires of the player a lot of concentration, an ability to predict the next moves, and great precision. These are very important qualities necessary to ensure that a player can carry out their planned strategies. Beginners will certainly need a lot of practice to become adept at the game. When you feel that your skills are high enough, you can try your hand in cup competitions. Eight players participate in each knockout game. The winner of the tournament wins the whole pot of chips. Active players will be rewarded! GameDesire offers a Daily Bonus, which is a system to reward players. You can get chips every day. GameDesire gives away 100 000 chips daily. The amounts are distributed in proportion to players’ activity. The most active players will get the most. Thanks to the "Shop" you can customize the look of the table, the color of the baize, and choose the most suitable cue. Each cue has its own properties, such as impact power and accuracy, and a unique design. Buying a suitable cue will allow you to stand out at the table and more easily win your next battle. You pay for the equipment chips. So hone your game quickly, and start winning. In this way, you will multiply your chips and be able to enjoy all the attractions and additional functionality of the game. The “Shop” also offers the above mentioned packages of tricks that can save you in many situations. The scales of victory have tipped in favour of your opponent? In such a situation, it is worth having something up your sleeve - something that will surprise your opponent and will allow you to turn the tide of the game in your favor. The new edition of GameDesire pool games is the perfect antidote to boredom! It’s a great way to pass your free time, and provides great, high level entertainment. During the game you can talk with your virtual friends thanks to the chat feature. Millions of active players around the clock guarantee that, in a few seconds, you will find an opponent at your own level. Register at GameDesire, find your favorite kind of pool and say goodbye to boredom!